Should I Use Hotspot Shield With Roku? 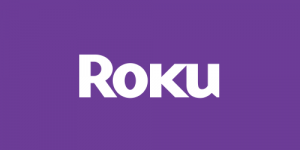 The VPN Lab - VPN Guides - Roku Guides - Should I Use Hotspot Shield With Roku? 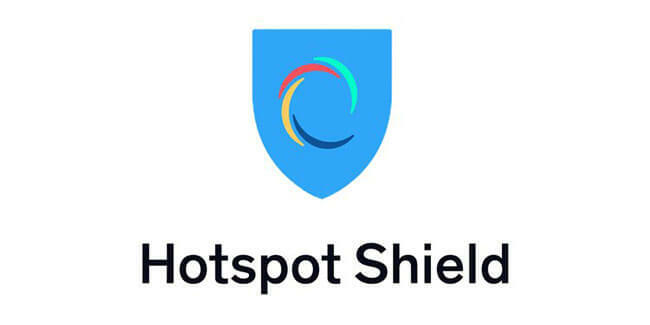 Hotspot Shield is a US-based VPN service launched by AnchorFree in 2008. 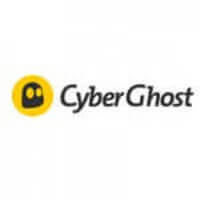 It currently has more than 600 million subscribers thanks to the free version of its VPN and it is widely considered as a better tool for geo-unblocking content than boosting privacy & security. Since it has no troubles unlocking some of the most popular streaming platforms in the world, Hotspot Shield is a perfect candidate to solve all of your problems with geo-restricted channels on your new Roku device. Let’s see if the two are compatible. Hotspot Shield’s settings are set dynamically and the software cannot be configured to work with Roku devices. Other unsupported devices include Smart TV, Apple TV, Android TV Box, Chromecast, Kodi, Amazon Fire TV Stick, Windows/Blackberry phones, Kindle devices, Linux, game consoles, and rooted or jailbroken devices. Bottom line, Hotspot Shield is definitely not a viable solution if streaming geo-locked content with Roku is your main reason for purchasing a VPN.